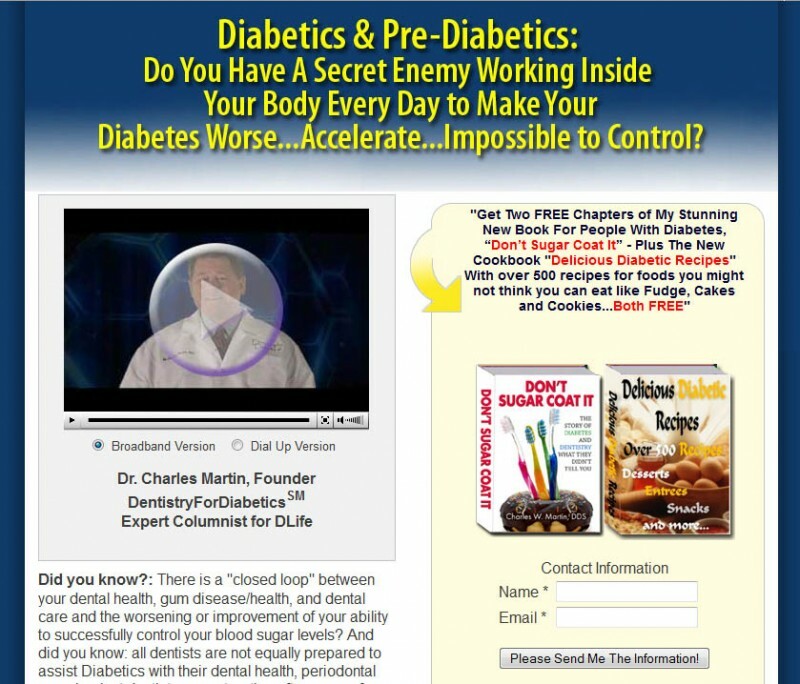 The DentistryForDiabetic website is designed to be a resource for the diabetic patient seeking information on how dental care relates to their overall health. 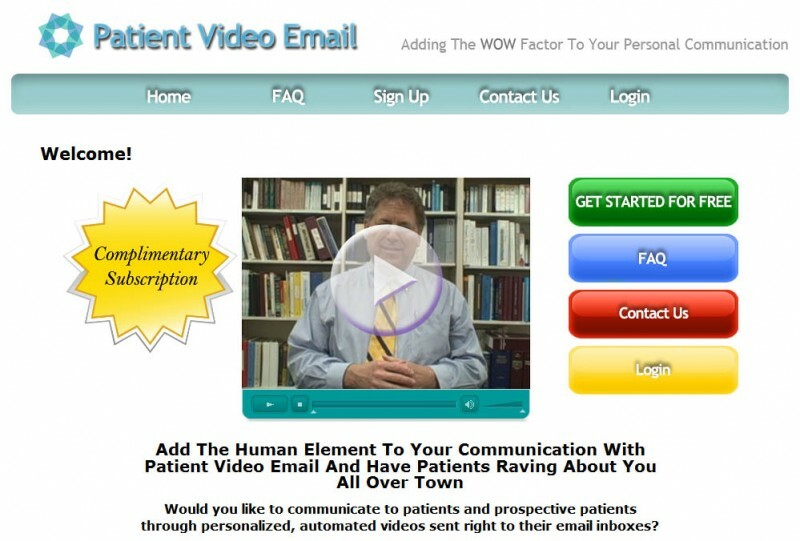 Patient Video Email is a service that allows the subscriber to record their own messages and send out an email containing a link to that message. 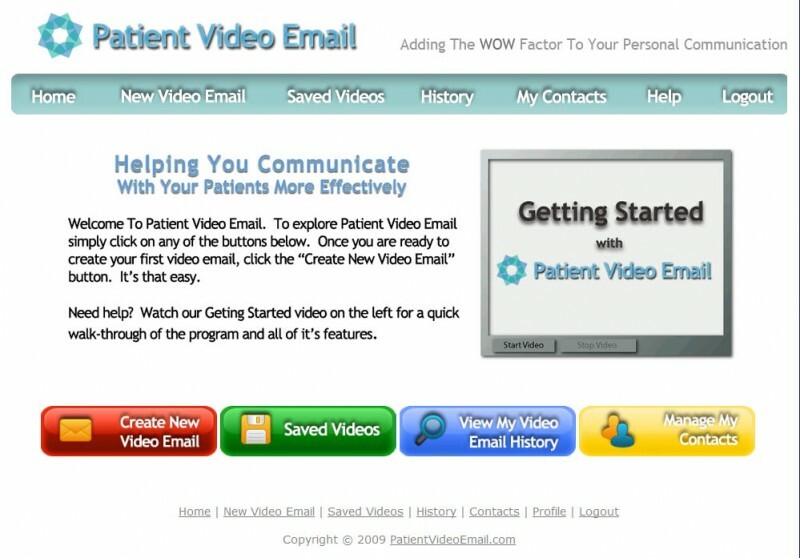 The design was based on the desire of the client to utilize bright primary colors similar to those of Google in the design. 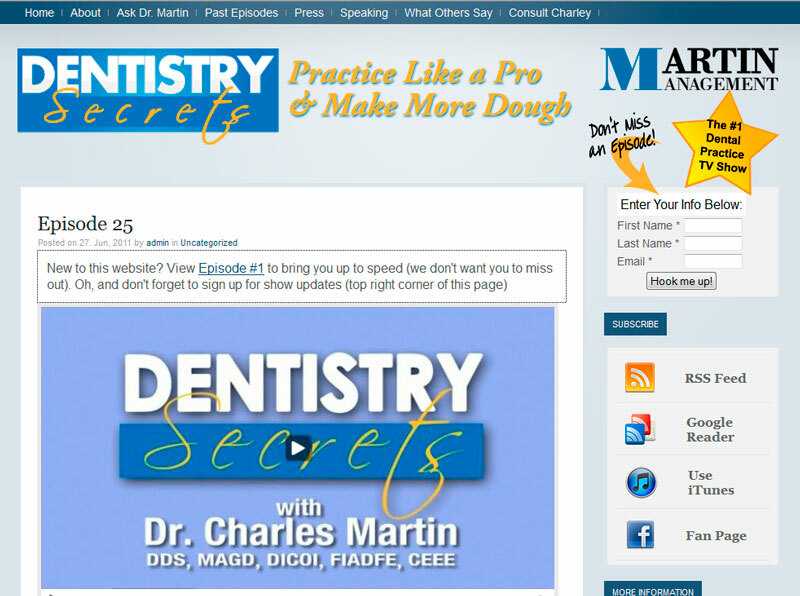 DentistrySecrets.tv for this site I created the header and several buttons for the home page. 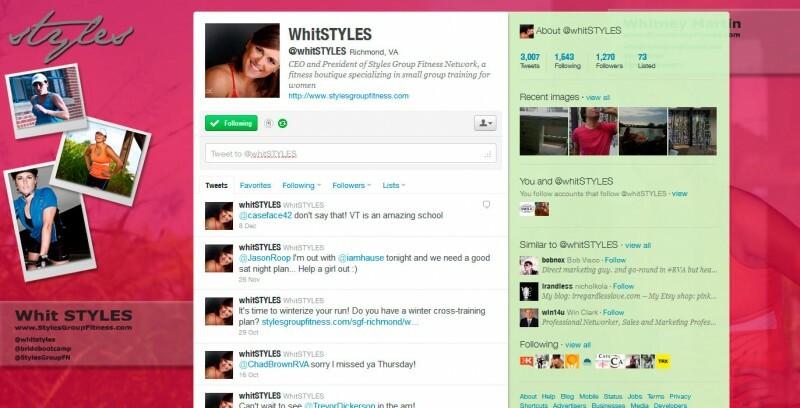 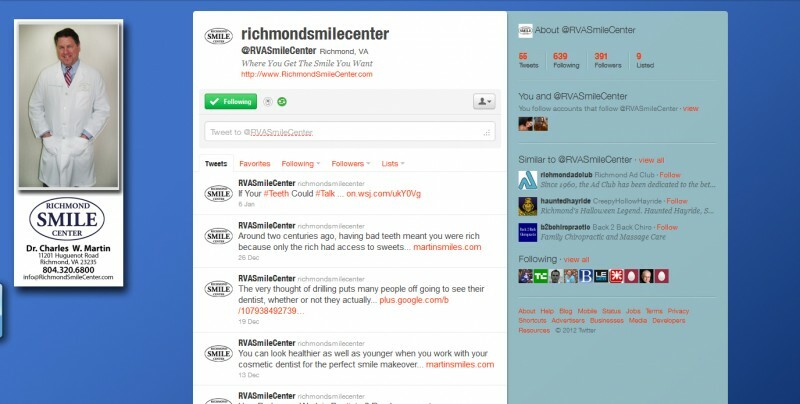 Twitter backgrounds for WhitStyles and RichmondSmileCenter are both currently in use.